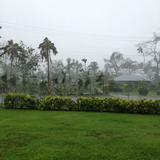 Members and missionaries of The Church of Jesus Christ of Latter-day Saints are safe despite severe weather conditions being experienced in Samoa today as Cyclone Evan continues to pound the island nation, according to Pacific Area Welfare Manager for the Church, Steve Stebbings. 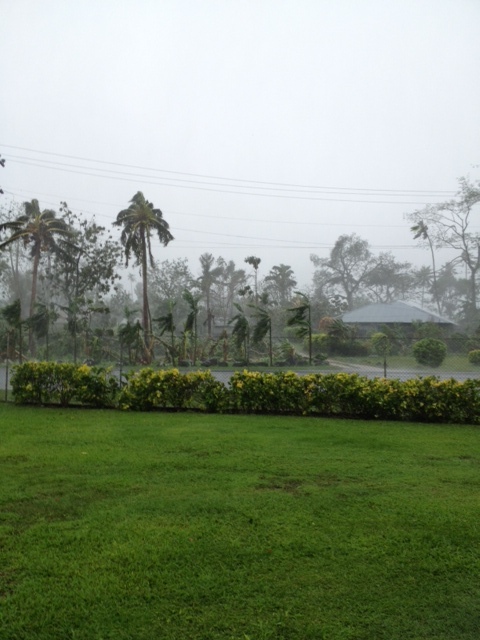 Heavy rain has caused flooding to low-lying areas and this is expected to intensify as the tide rises. 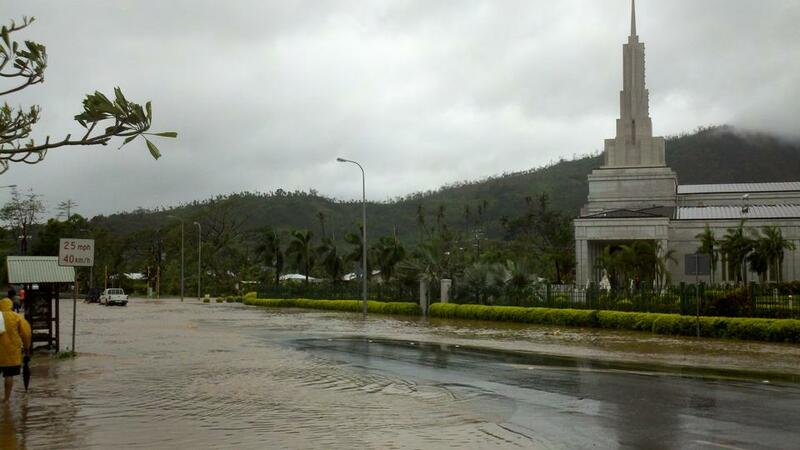 Flooding has affected some of Apia’s central business district and surrounding areas. 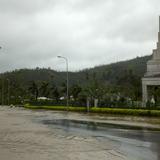 Hatu Tiakia, the Church’s Samoa service centre manager, reports that the service centre, temple and mission grounds are at risk of flooding if high tides or significant rains continue. Further updates will be provided as additional reports are received. 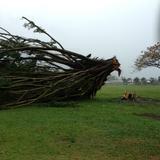 New Zealand Herald update at 7.53am Friday 14 December 2012. Stuff.co.nz update at 11.45am Friday 14 December 2012. Steve Stebbings, Welfare Manager for the Pacific Area for The Church of Jesus Christ of Latter-day Saints, reported today that Church relief efforts are underway to assist the Samoan people after the devastation of Cyclone Evan. 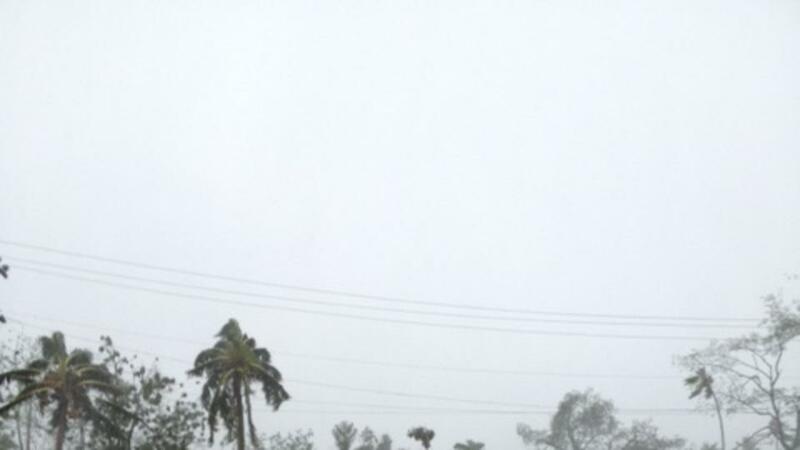 Media reports indicate that the cyclone has led to the deaths of three people. 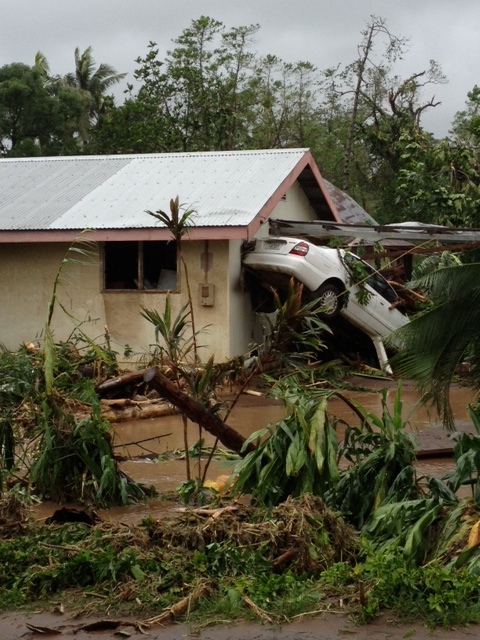 The cyclone has also caused a school building to topple over in Apia. Hundreds of people are taking shelter in churches and other larger buildings on higher ground, including Latter-day Saint chapels. Flooding has caused some damage to the Latter-day Saint temple in Pesega, and the temple grounds. The temple will be closed except for two weddings scheduled for Saturday morning. 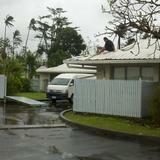 Latest reports from Samoa indicate that the severe weather associated with Cyclone Evan is easing. 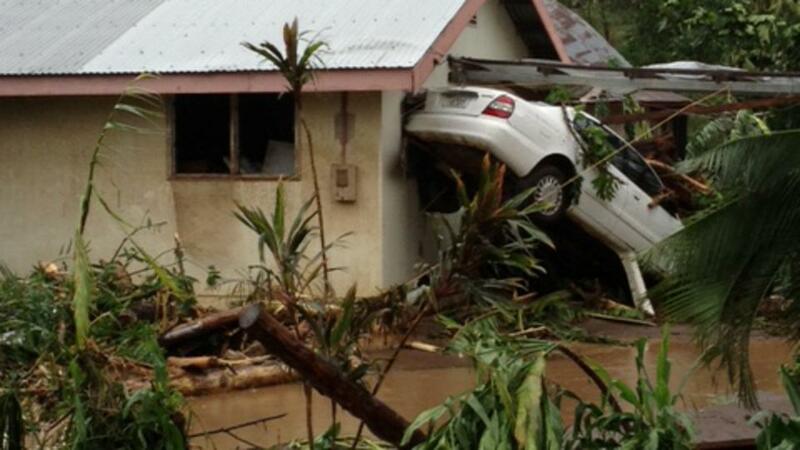 Thought to be the most powerful storm to hit the region in 20 years, Cyclone Evan has been battering Samoa and American Samoa with wind gusts up to 130 mph, heavy rain, and pounding surf. Three deaths have been reported. 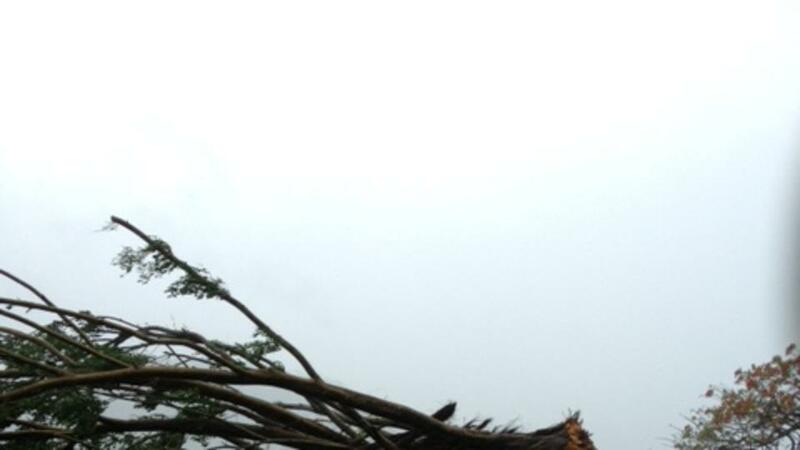 Early reports indicate significant damage to infrastructure and agriculture. Several communities in the affected area are without water and power. 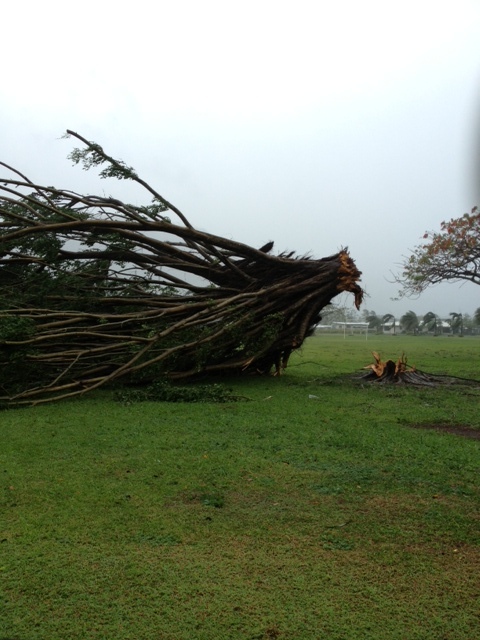 The storm forced the closure of the airport in Apia. The storm is expected to gain strength as it moves away from the Samoan islands towards Fiji, where it is expected to hit on Sunday. Efforts are underway to contact and assess the status of Latter-day Saint missionaries and members. Many Church member homes have been damaged. Church buildings in the affected area are being used as a shelter for 650 members and others. 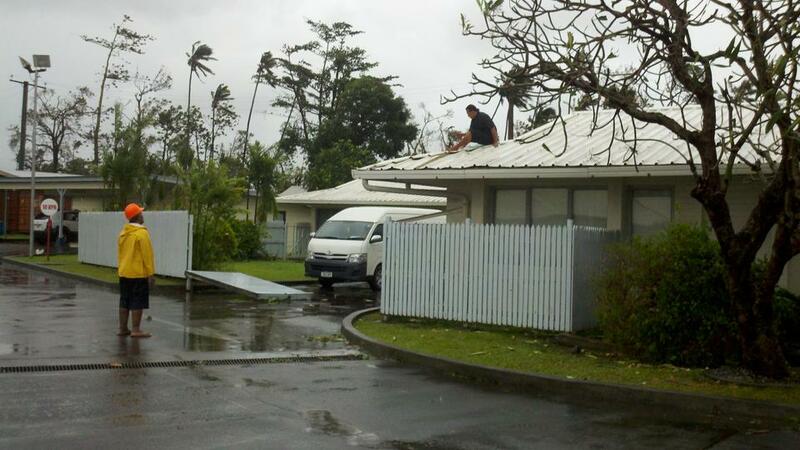 The Apia Samoa Temple received minor damage. Local Church leaders are assessing needs and are assisting members and others with basic relief supplies. 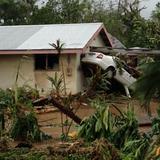 The Pacific Area Presidency has approved initial funding for immediate relief efforts.